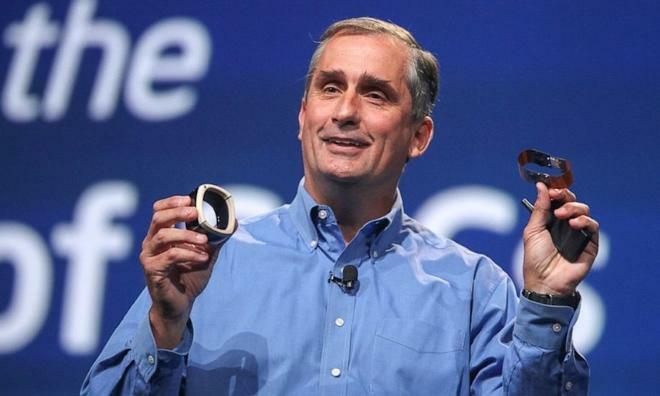 Intel Chief Executive Brian Krzanich told Reuters this week that while Broadwell CPUs probably will not make it in time for the popular back-to-school shopping season, he could "guarantee" that they will arrive in time for the holidays. Suggesting that availability won't be limited, he added that holiday shipping won't come at the "last minute," either. Apple is reliant on Intel's chip release schedule if it wants to make significant performance improvements to its next-generation Macs. Last month the company refreshed its MacBook Air lineup with slightly faster chips based on the current generation "Haswell" processors, but the real selling point of the new thin-and-light notebooks was a $100 price cut, bringing the entry-level model down to $899, making it the most affordable mass-market notebook in Apple history. Krzanich's comments seem to dispel recent rumors, which suggested the first Intel Broadwell chips might not arrive in shipping PCs until early 2015. The next-generation CPUs were originally scheduled to arrive earlier this year, but were faced with delays. Broadwell is the codename used to refer to a 14-nanometer die shrink of Intel's existing 22-nanometer Haswell architecture. Intel says its new, smaller designs will bring a 30 percent reduction in power consumption while offering the same horsepower. Apple's current MacBook Air lineup boasts up to 12 hours of battery life, which means Broadwell processors could boost uptime on future models to north of 15 hours. But with the current MacBook Airs seeing a refresh, it's unlikely that Broadwell chips might come to those models before the end of 2014. Instead, Apple's MacBook Pros could be candidates for a late 2014 Broadwell update, if Intel were able to ship the new CPUs in a timely enough fashion. 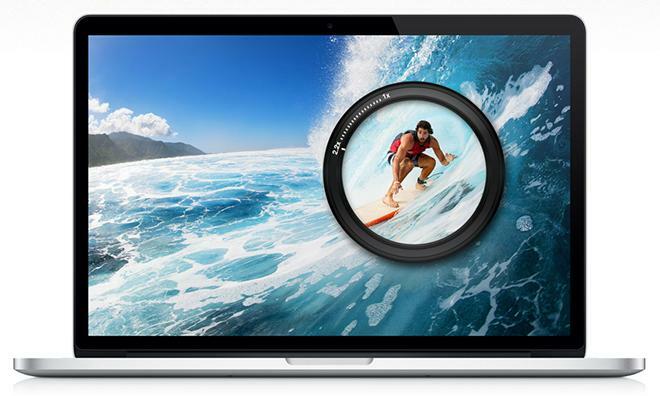 Another major Apple notebook expected later this year is an all-new MacBook Air with Retina display. It's rumored that Apple is preparing a new MacBook Air design with a high-resolution 12-inch Retina display that will be offered alongside the current 11- and 13-inch MacBook Airs with standard resolution screens. Given the horsepower needed to push those extra pixels, the rumored MacBook Air with Retina display could be a strong candidate for the added battery life that would come from a Broadwell CPU.